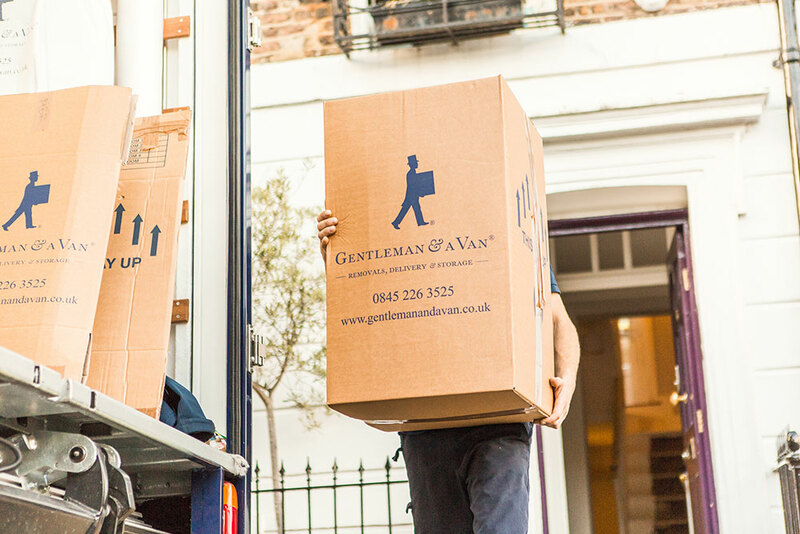 Whether you are moving to the next street or the next city another city, choosing a professional and experienced removals company can make all the difference when moving home. But what should you consider when deciding which company to use? It is advised to shop around and make sure that you get more than one quote, this should also be done well in advance of your move. When reviewing your quotes, don’t just look at the price at the end, consider what the services are being offered and how this works for your personal situation. You should also consider who you feel most comfortable with moving your most prized possessions, you wouldn’t want to use someone you do not trust. Any reputable removal company will be a member of a removal body, such as NGRS or BAR. Ensure that any company you speak to is a member, this will let you know that the company is fully regulated. Another way to find a good company is by taking the classic approach and reading reviews and taking recommendations. There is a reason why this is still a powerful tool for businesses. 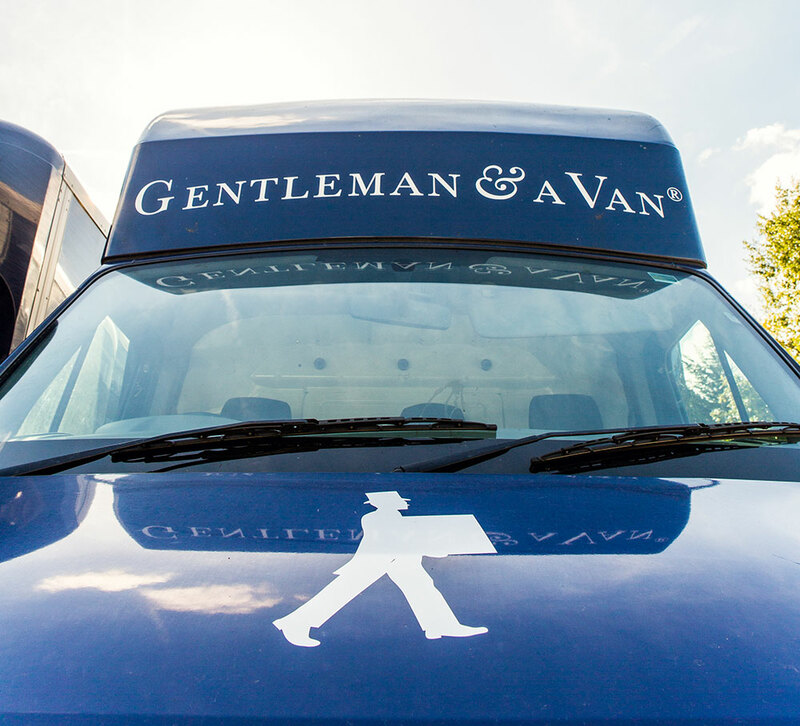 Read more about some of the first hand experiences our customers have had over the years. Always check with the company when you get your quote what their insurance covers, it may also be worth checking with your current home insurance provider what is covered during any removal process. How should I prepare for my move? Depending on what type of package you choose or what services you opt for will depend on what you will need to do in terms of the move itself, but you should use this time to tidy up and go through what you own. Why pay more money to move things you don’t use anymore? If you have opted for a packing service, get yourself organised and separate things into groups of what you would like kept together. We also recommend you leave things in their respective rooms, this allows us to pack efficiently. If you have a floor plan available, let us know where everything will be going in the new property so we can make your unpacking that much easier. You may also want to separate high value items such as precious jewellery, keys, passports and money as these items are not covered under movers insurance. The next step is choosing what day to move. Understandably, many people will opt to move home over the weekend in order to avoid taking time off work, however because of this, weekends are in fact a more costly time to move. We recommend avoiding Fridays in busy moving periods as this is the most popular day to move. Savings can be made by moving mid-week. 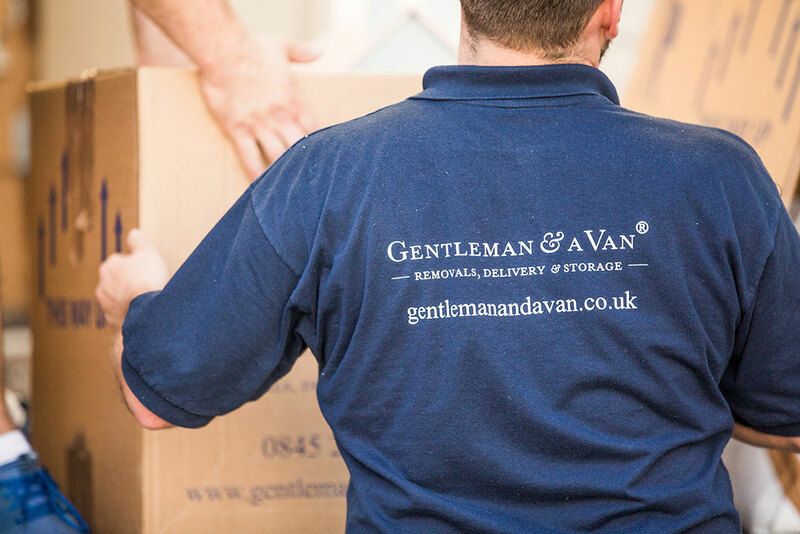 It is common to pay for your move up to 10 days in advance of the move itself, this is a common time frame for removal companies as it protects against last minute cancellations. Make sure you check in advance what a particular company’s payment and cancellation policy is so you do not get caught out. 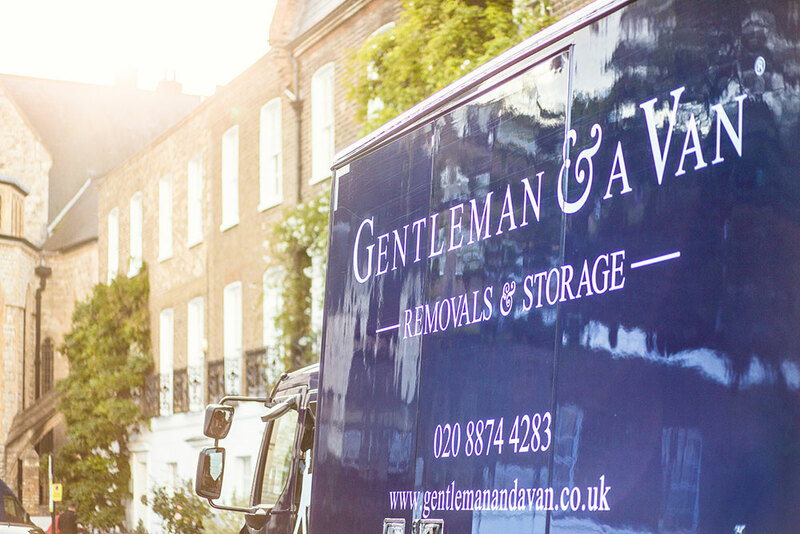 What questions should I ask a potential removal company?How long will the move take, how many men will be used and what time will the men arrive?Are the vehicles liveried? Do you outsource any work or use temporary staff? Will the quote be a fixed price quote or are there any extra hidden costs?Will they organise the parking or is this my responsibility (this is particularly important in London!) How long has the company been trading for and can they supply references?Do they have an office or depot I can visit? Make sure you do your homework, ask the questions you want answered and go with who you feel comfortable using. Moving house should be a special and exciting time and we would love to help you move in stress free.